First up this hour, we’ll hear about two upcoming events. Anne Murata from the Pacific Aviation Museum will tell us about the 8th Biggest Little Airshow next weekend. Then Jessica Grazziotin is here from the UH College of Engineering to fill us in on the 2nd annual Indigenous Knowledge in Engineering Symposium. 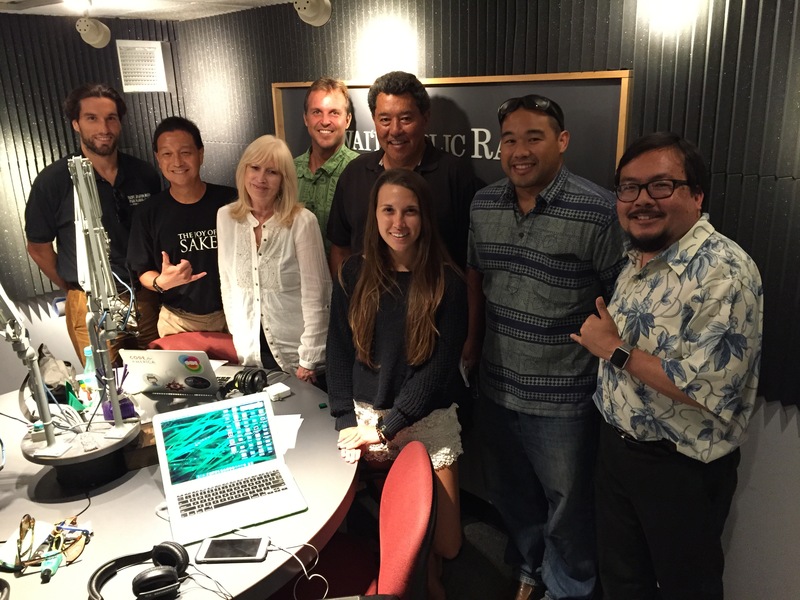 Finally, we’ll talk about food sustainability with Kevin Vaccarello from Sustain Hawaii, Fred Lau from Mari’s Gardens, and Marty Matlock from the Univ of Arkansas. From soil-less farming to setting metrics, how will we measure success as we move forward?